David Bazan’s new album Strange Negotiations will be released on Seattle’s Barsuk Records on May 24th, 2011. A North American tour in support of the record will begin June 1st in Salt Lake City, UT, and continue through mid July. Bazan, the songwriter and driving force behind indie band Pedro the Lion, built a following and sold a couple hundred-thousand albums based in large part on his extraordinary melodic sense and erudite, theologically-themed songs. After a decade helming the project, Bazan found himself dealing with a crisis of faith and a growing drinking problem. Bazan got to work exorcizing both his demons and angels, producing two incredible pieces of work under his own name in the Fewer Moving Parts EP and the 2009 full-length Curse Your Branches. While Branches is intensely personal, Strange Negotiations focuses his energies toward the external, centering on his disappointment in the current state of accelerating American and global social fragmentation. 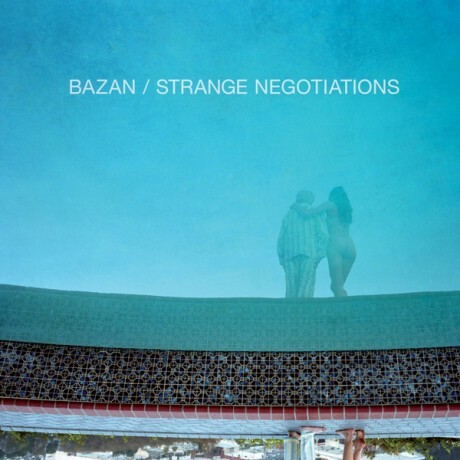 Strange Negotiations is the first full length Bazan has recorded with a band – the same band with which he toured relentlessly in support of Curse Your Branches – and the joy that he, Andy Fitts (bass), and Alex Westcoat (drums) take in playing these songs is beautiful.